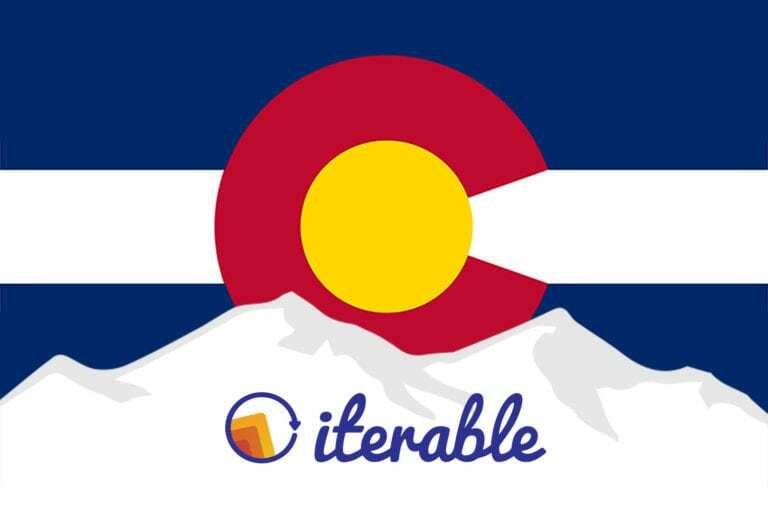 Dan Brayton is Senior Director, Operations, at Iterable. He currently manages a team of 10, spanning revenue operations, workplace operations, deal desk and legal, and executive assistants. 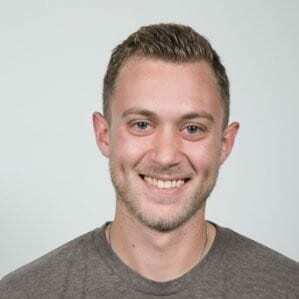 Prior to Iterable, he worked in Sales Operations at MomentFeed and ServiceMax. Dan received his B.A. in Business Management at the University of Colorado.